The Signature Home Collection is our exclusive new marketing strategy for luxury properties. This innovative system is dedicated to providing the most exposure for properties at a specific price point to just the right group of buyers. With our Signature Home Collection, we strategically target buyers who are specifically interested in your community, your neighborhood, and your price point. We do this with our unmatched internet presence, personalized property websites, virtual tours, photo galleries, custom yard signs, flyers, direct mail postcards, and more. 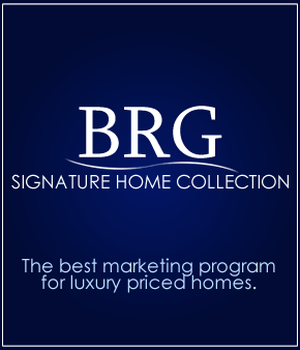 The Signature Home Collection is just one more way that Beach Realty Group provides individualized and targeted service to each of our unique clients. Contact us for more information about selling your Myrtle Beach luxury property.